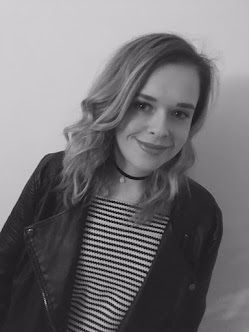 I am a bit of a sucker for a cheeky boots deal, when i popped in last week there was an offer when you brought Bourjois Colour Edition you got a blusher for free. Who i am to turn down a deal?! I have been looking for a really shimmery dark purple, pinky color and when i discovered this i was well chuffed. I was on my lunch at work and i swatched this on my hand and when i got back to work i tried to rub this off but it lasted for the rest of my shift. 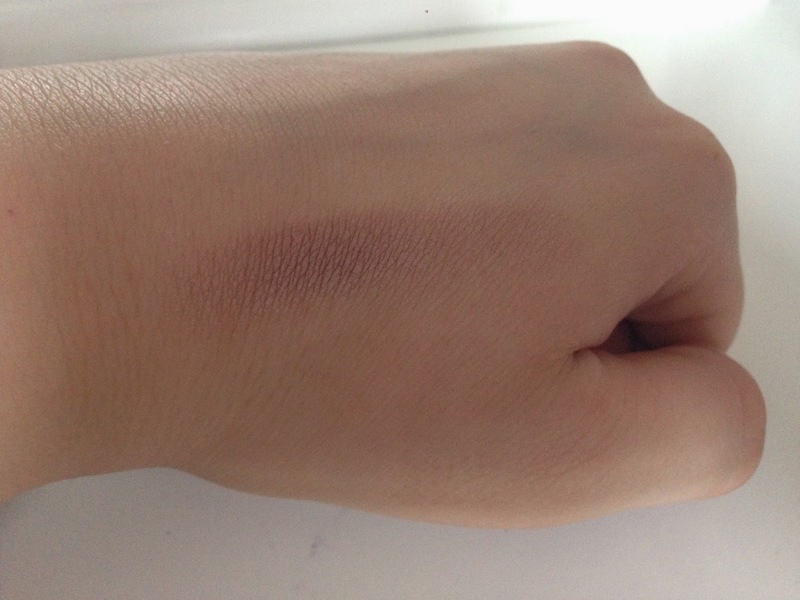 I was amazed by how well the swatch had stayed in place i went back the next day to buy this. It was £6.99, Here for this and i think you really do get your monies worth with this product as there is big pot, so i think it will last you for ages! When i applied this i found that the texture was creamy on my brush but when i applied this on my eye lid it went on powdery. 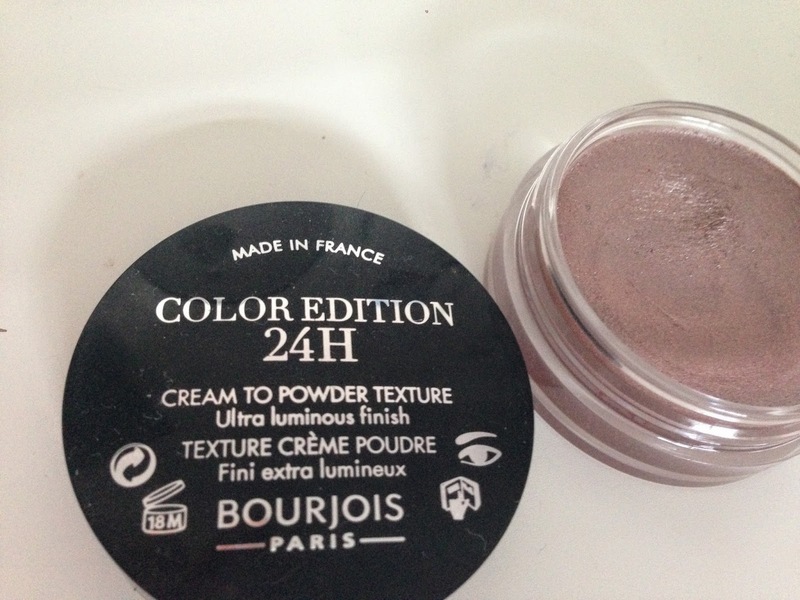 I loved the pigments of this colour, it was a little dark for my lids so i did blend this with a lighter colour. This was really easy to blend, i was worried because once i applied this with the brush it looked really glittery but it looked really subtle on my lids. I have worn this on a few nights out now and i has lasted the night, which is just what you need on a night out. As there is nothing worse than looking back at photos on nights out and seeing your eye shadow all down your face. I loved the blusher, not only because it was free but i loved the little brush and the mirror that the blusher came with. 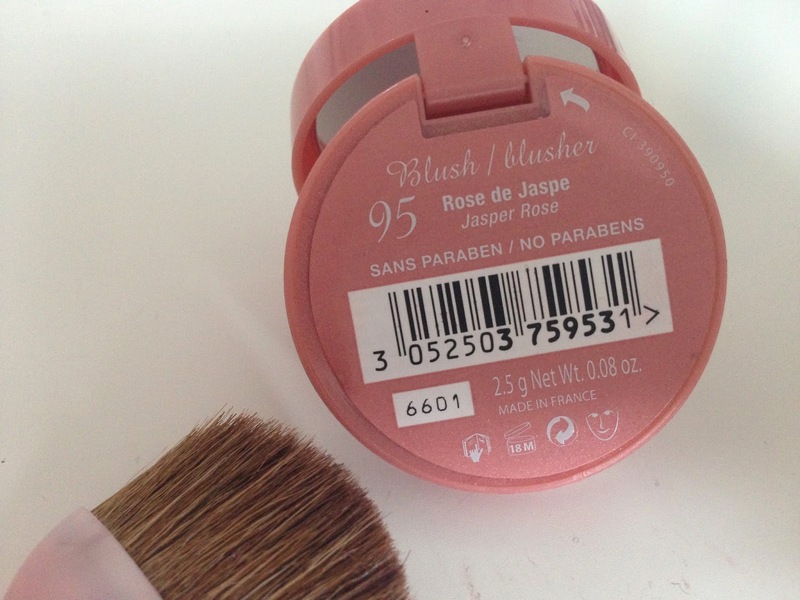 The brush was perfect for the shape of the blusher and my cheeks when applying. 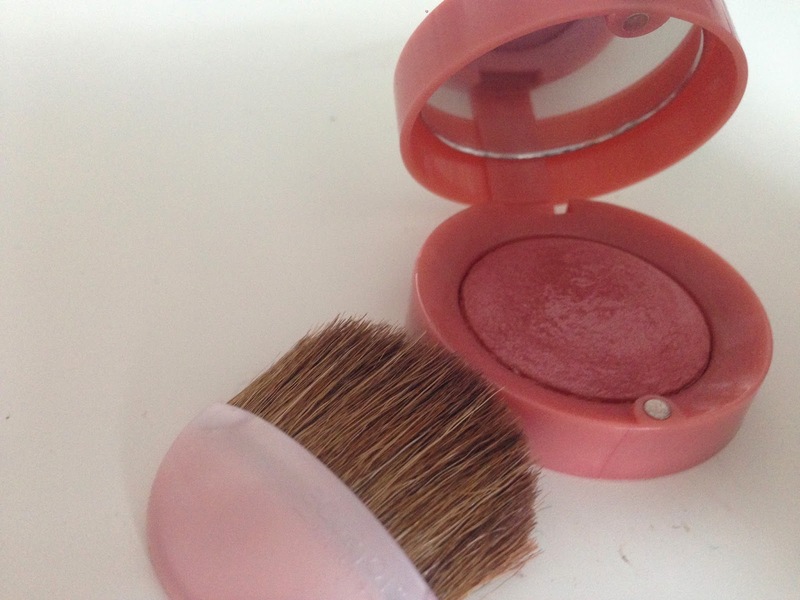 The blusher blended really well into my cheeks and i felt it really suited my skin tone. 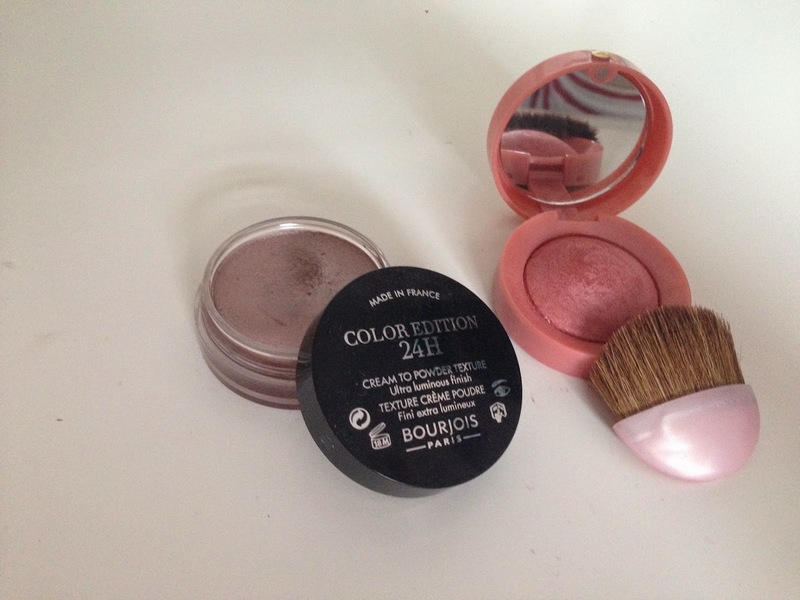 Love the colour of the little blusher, really need to try some of the Bourjois blushers.